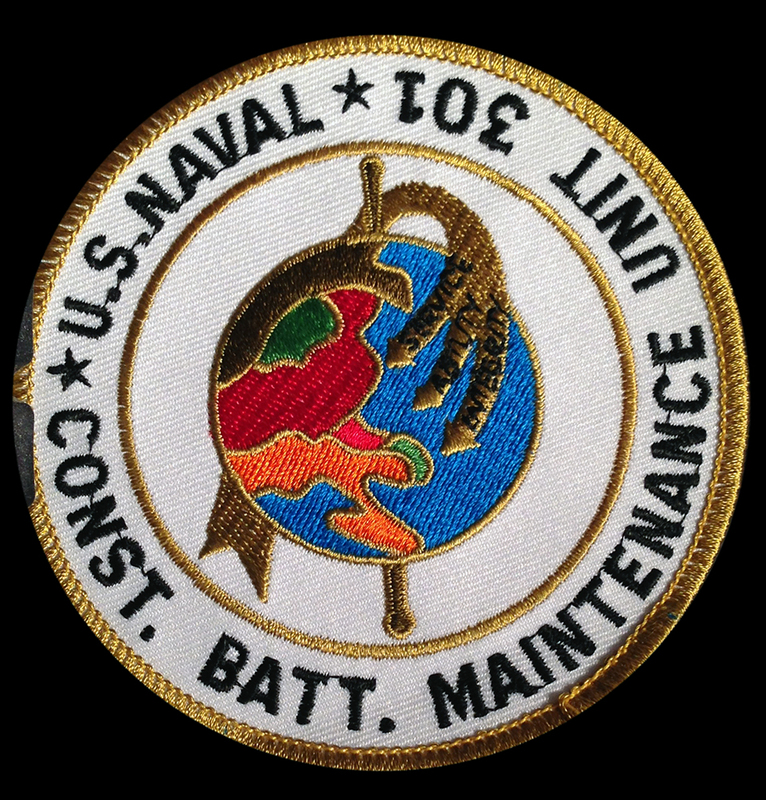 We have 11 Navy Seabee veterans who have returned to Vietnam these past 2 weeks, after almost 42 years since the end of one of the most divisive conflicts in American history. 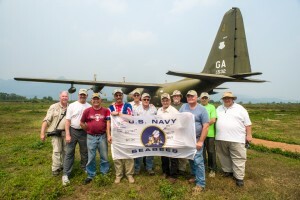 In the four decades since the signing of the Paris Peace Accords in 1973, which brought America’s direct military involvement in the war to an end, many former soldiers have journeyed here out of curiosity to see a land and people they once fought, or to seek closure for a war that continues to weigh on their minds. While no one knows the precise number of returning vets, most experts put the figure in the tens of thousands. 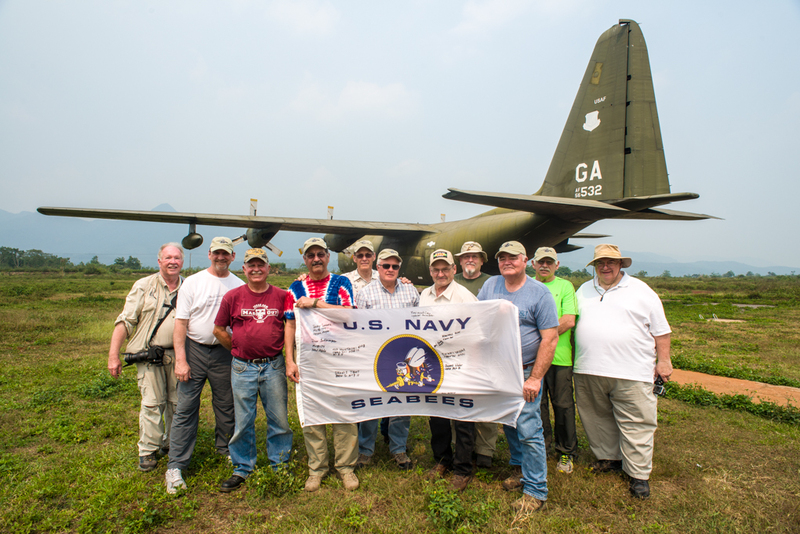 Vietnam Battlefield Tours, the group that guided our return back, is just one of dozens of groups that organize trips for former soldiers. The Vietnamese government says that in recent years more than 400,000 Americans many of them former military have visited the country annually. American veterans have a long tradition of making pilgrimages to their old battlefields. The journeys serve to memorialize the war and to honor those that lost their lives in battle but also because we have a need to make sense of a war that remains controversial. While the men who came home from World War II were celebrated as heroes, Vietnam veterans faced an American public that largely did not support the conflict in Southeast Asia. Added to this, American media coverage of Vietnam dropped off almost entirely after the fall of Saigon in 1975, so veterans had a hard time understanding how their role in the war contributed to the country’s well-being. 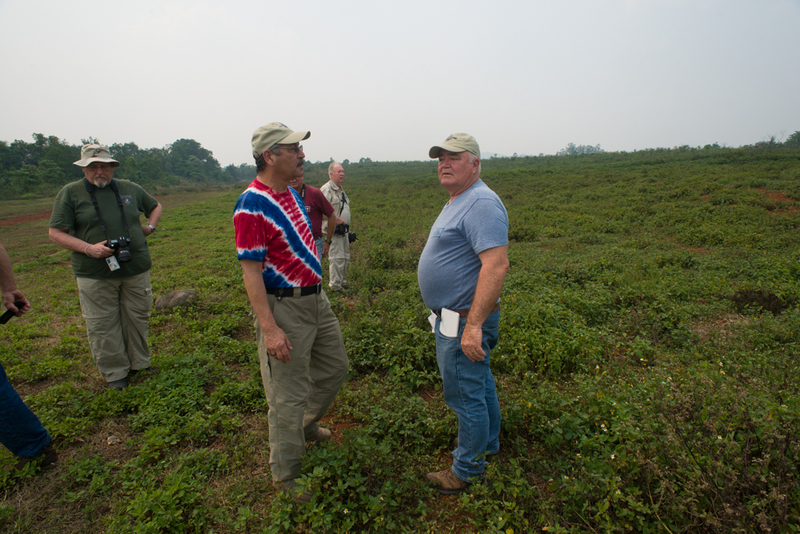 I was astonished by Vietnam’s ability to forgive American soldiers for the war. For guys that come back today, they’re expecting to find sandbags and bunkers, barbed wire and bullets flying around. 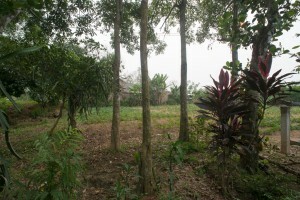 But rarely do you find that stuff, and even more, we have found very little to even place where our bases were. Cities have grown over that to us was a jungle or wasteland of rice patties with sparsely populated villages. Personally I found my former site of AFVN Quang Tri thanks to a former NVA soldier who has built a house over that was our tower site on the top of Red Devil Hill. He invited us into his back yard to talk and confirm that this was the site of AFVN and the adjacent 5th Infantry Division replacement company. 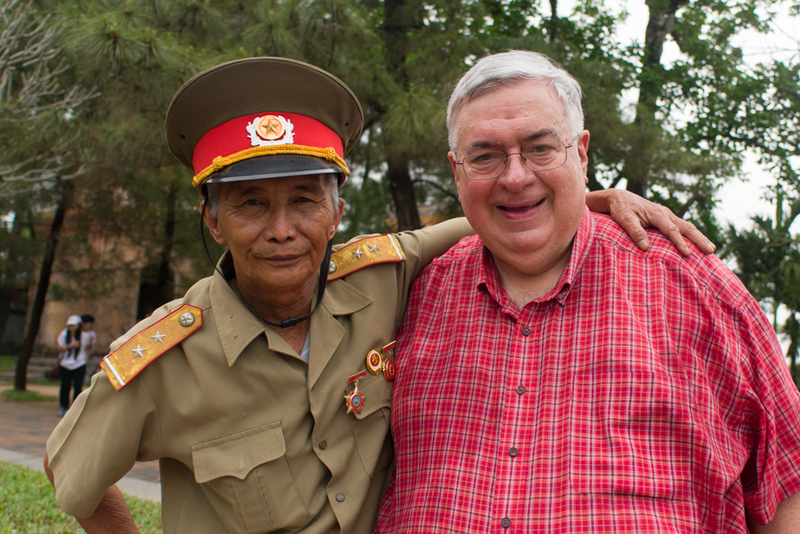 I met a former North Vietnamese soldier on the street, he embraced me as a brother. He wanted a picture of him and I together, I was honored. The children who came up to us to say hello, and smile, and giggle. Remembering the war, reliving our experiences together is one of the most important ways in which veterans are able to work through the past. Veterans who meet today in Vietnam are sharing their sorrow and trying to move forward together. I saw it in the one other group from Battlefield tours that criss-crossed our paths a few times in the past 2 weeks. Decades after we first went to war in Vietnam, many of us are finally making peace with the past. So I close the book on my past, but now see this country in a different light. I also see my fellow Seabee veterans in a different light. We all think ourselves as brave soldiers who did what our country asked us to do, agree or not with the politics. This past 2 weeks we have shared stories, experiences, some very serious and sad, others extremely funny. One thing we have in common, we have survived, but we remember and honor those 58-thousand who died during the Vietnam War. It is my prayer that their souls, and ours are at peace. This entry was posted in Return To Vietnam. Bookmark the permalink.